15-year anniversary release by Depression. 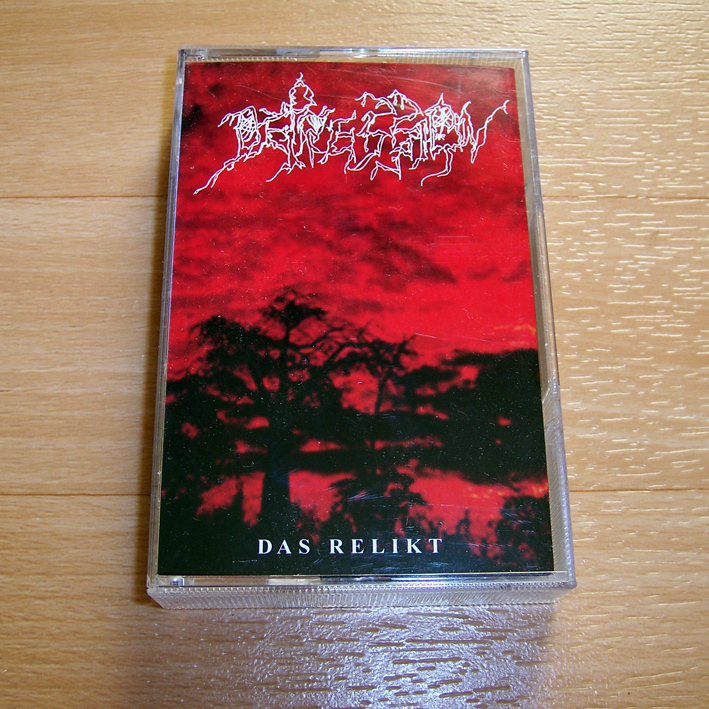 This tape contains sold out demo Erinnerungen, a re-recording of the three old demos "Tal der Tränen", "Vergessene Welten" and "...In Verzweiflung". 500 copies, Thailand import.